Cash is a dream dog for an active family. He loves all dogs. He loves all people. And everyone stops in the street to love him right back. He’s extremely intelligent and fond of snuggling, and an all-round chill dog at home, who has lots of energy for play, long walks and swimming. Cash has beautiful leash manners – not a hint of pulling or reactiveness – so he is a joy to walk. He goes willingly into his crate and is house-trained. He is deaf, but attentive to his humans and responds well to hand signals. 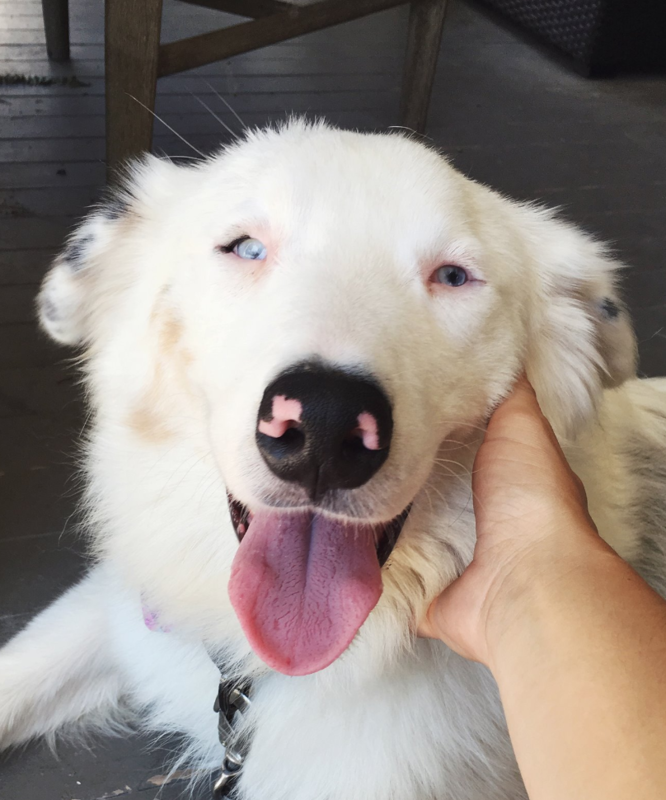 Cash has the sweetest most fun and loving personality, and he will make his owners very happy.